@TheAdmin Why can I not see the number of retoots and favorites for each toot on the timeline? I can only see this stat when I click the actual toot. 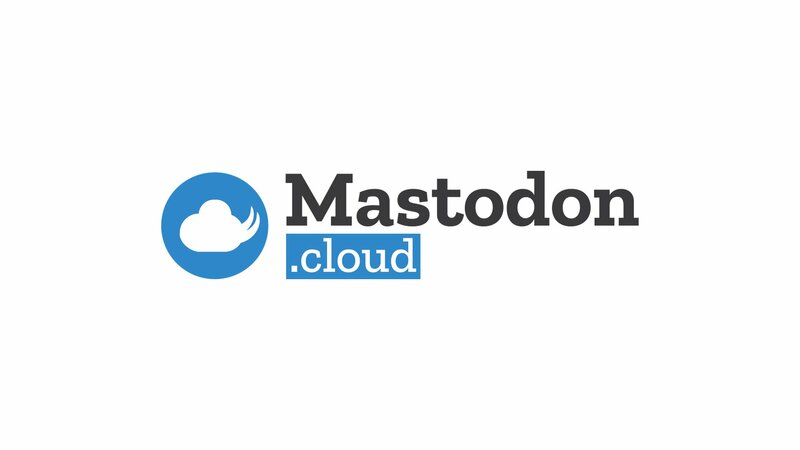 Who would buy a Mastodon t-shirt or hat?